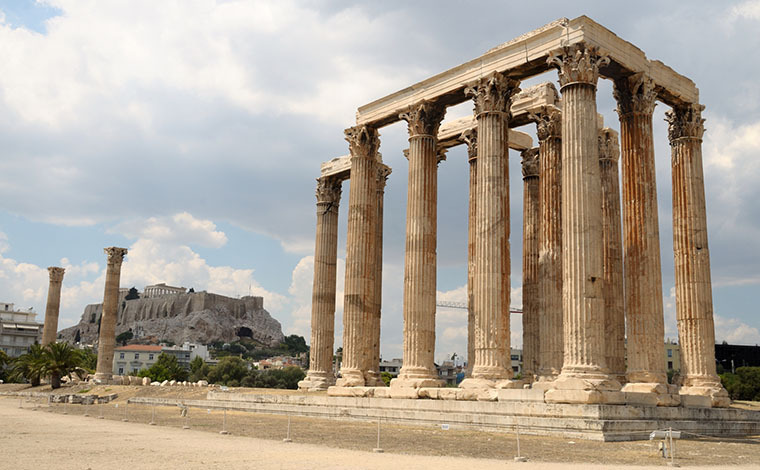 This comprehensive city tour will show you some of the most important landmarks and sights of the historical center of Athens but also a thorough visit to the Acropolis where your guide will give you in-depth guided tour of the history of this world heritage site and its breathtaking monuments. 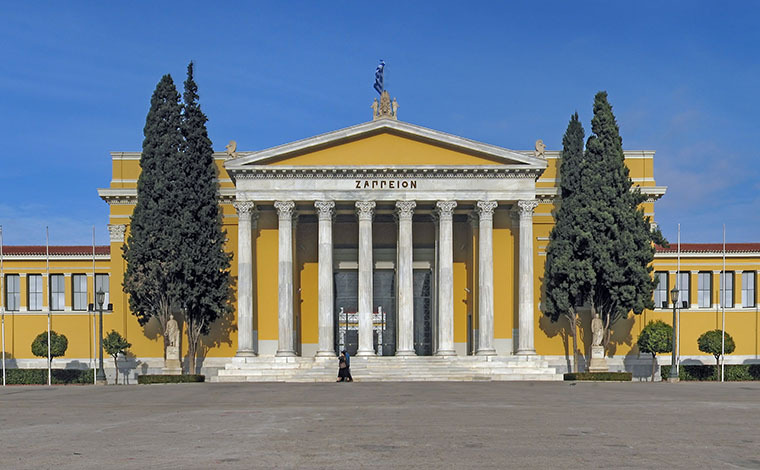 The tour begins inside the Syntagma metro station where your guide will show you shortly the archaeological exhibits that came to light during the construction of the metro. 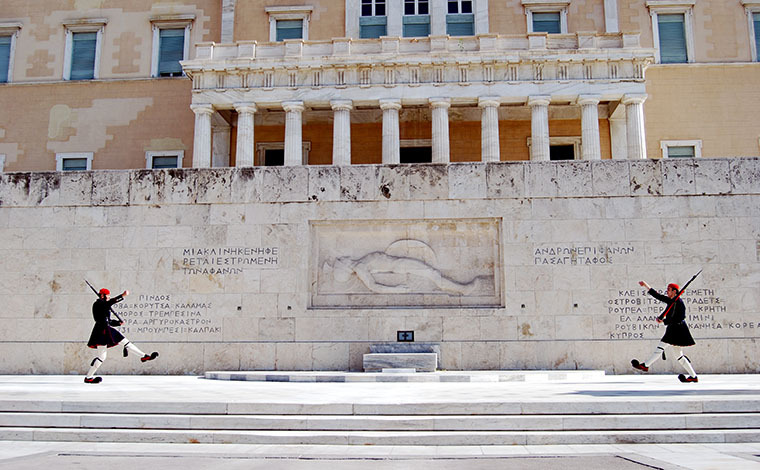 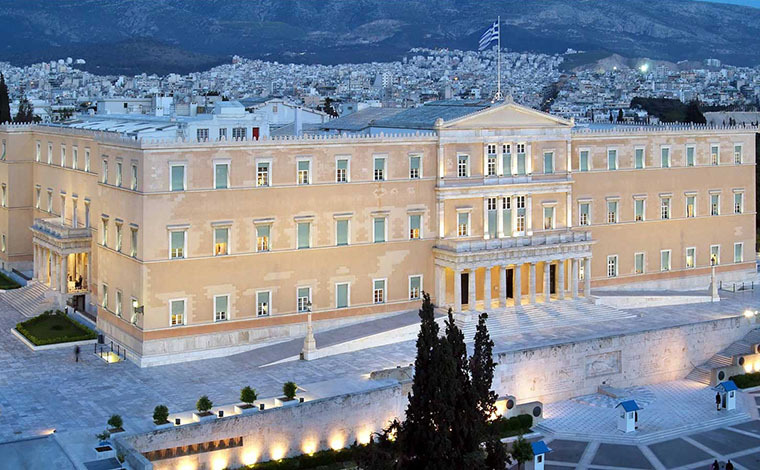 You will then continue on to the House of the Greek parliament, the Monument to the Unknown Soldier and watch the changing of the guards. 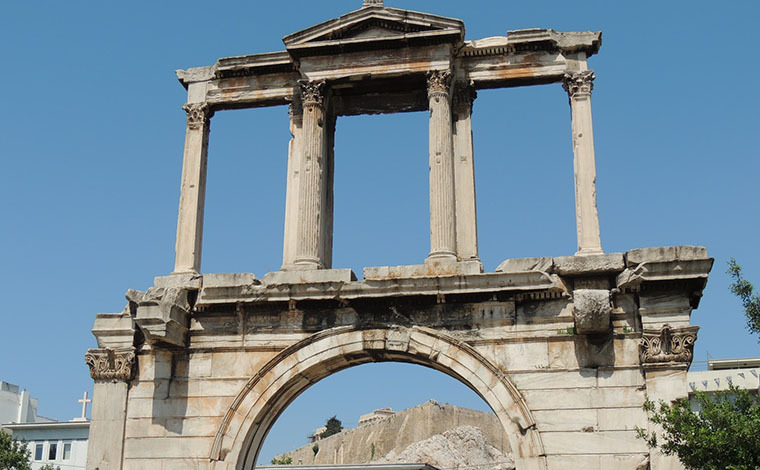 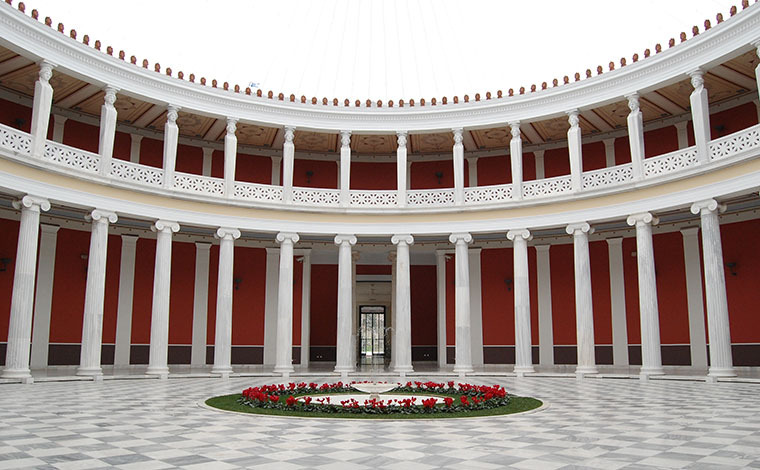 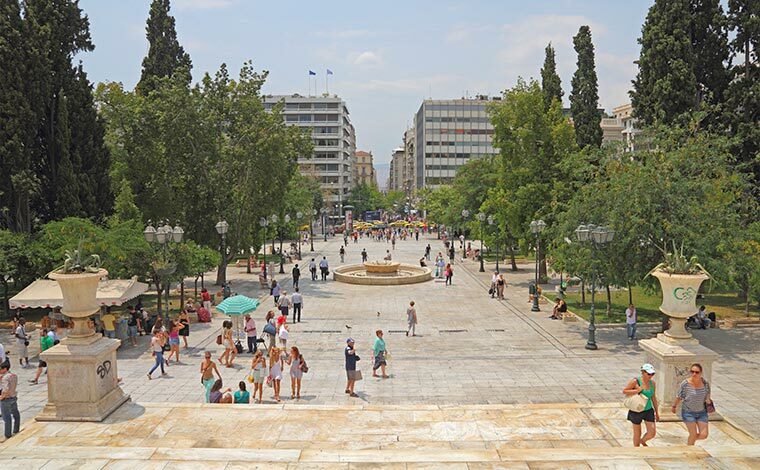 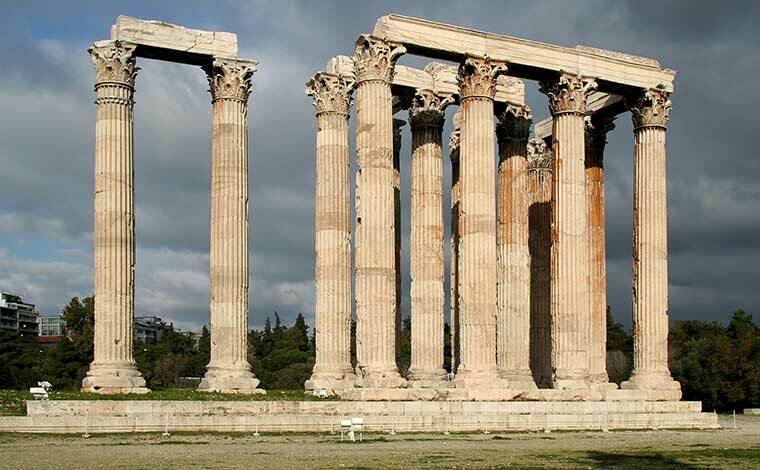 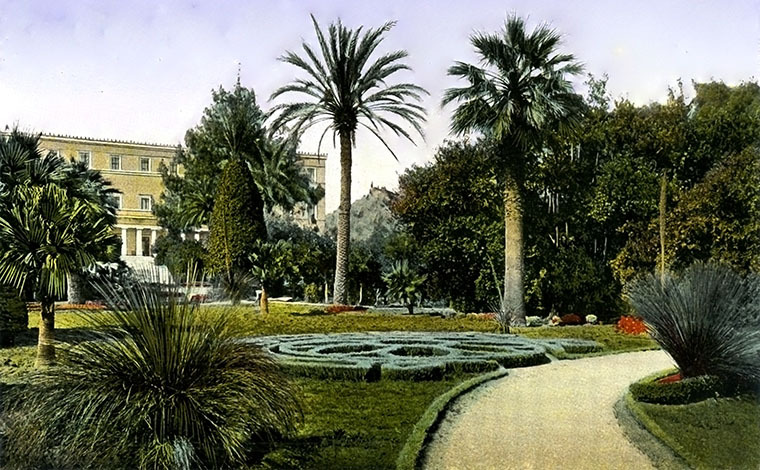 Your walking tour of Athens continues towards the National Gardens passing by the the neoclassical Zappeion Hall, in front of which tower the surviving columns of the Temple of Zeus and Hadrian’s Arch, both of which you will have to opportunity to visit. 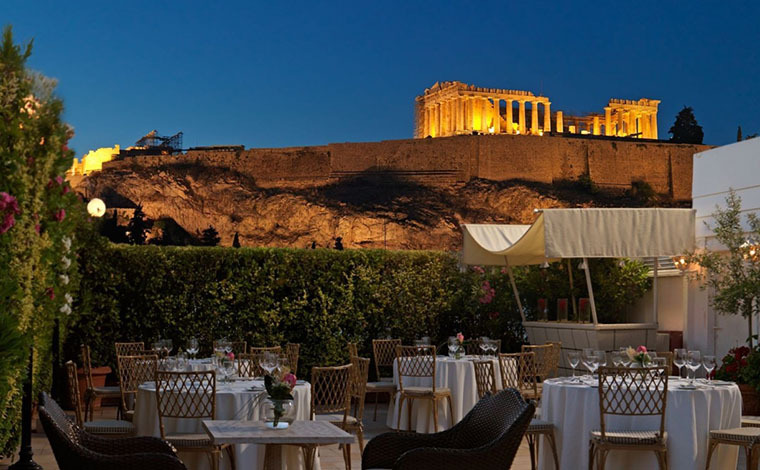 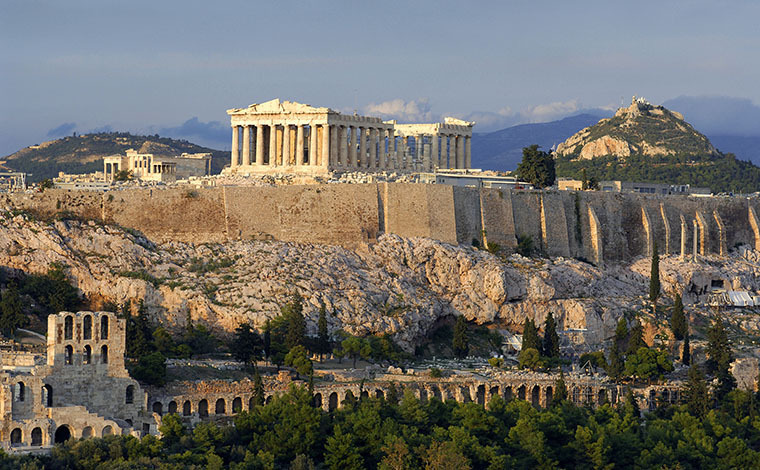 Finally we reach the Acropolis where we will begin our ascent while taking in the spectacular views of the city below. 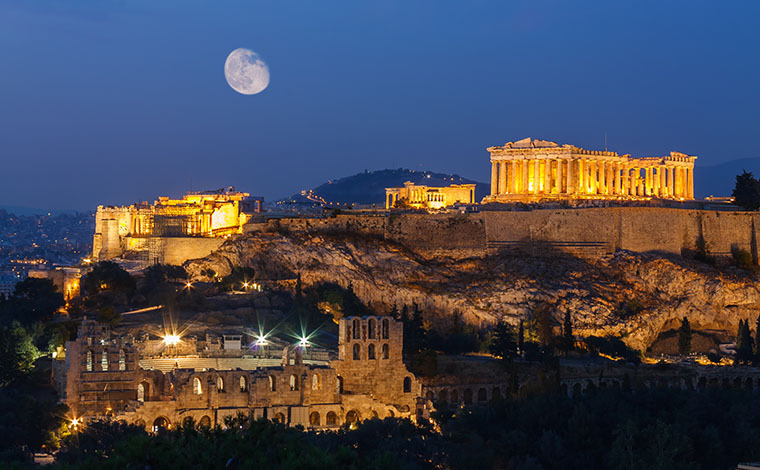 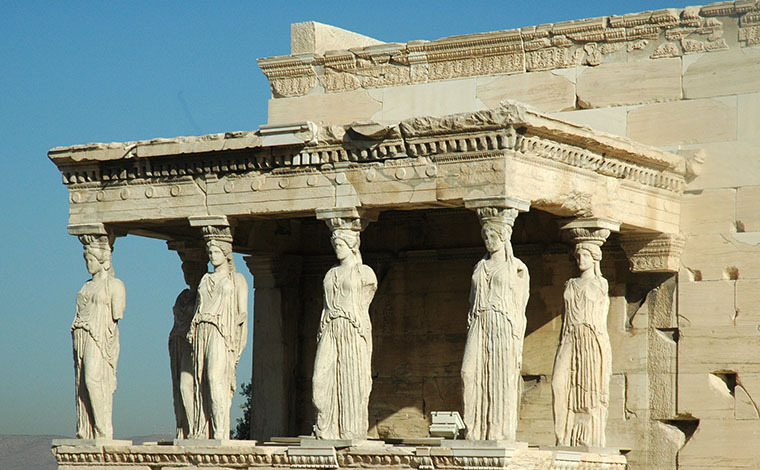 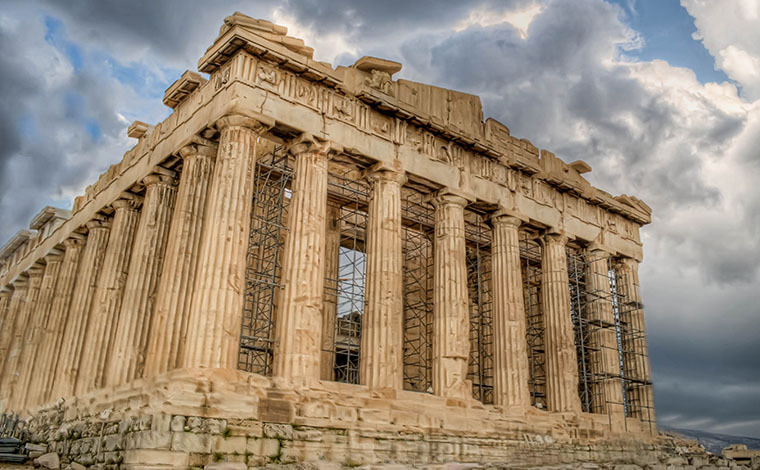 Your guide will give you a detailed explanation of the glorious monuments of the Acropolis such as, the Parthenon, Erection, Propylaia, Nike Temple.